Time Beacon is a small, inexpensive battery-powered device that taps on Bluetooth Low Energy, BLE, a protocol that is embedded in most smartphones, tablets and other devices of today. The tiny transmitter in the Time Beacon allows users to clock their attendance easily just by using TimeTec TA App. A user just need to open the App, tap on the Beacon icon and he is good to go! 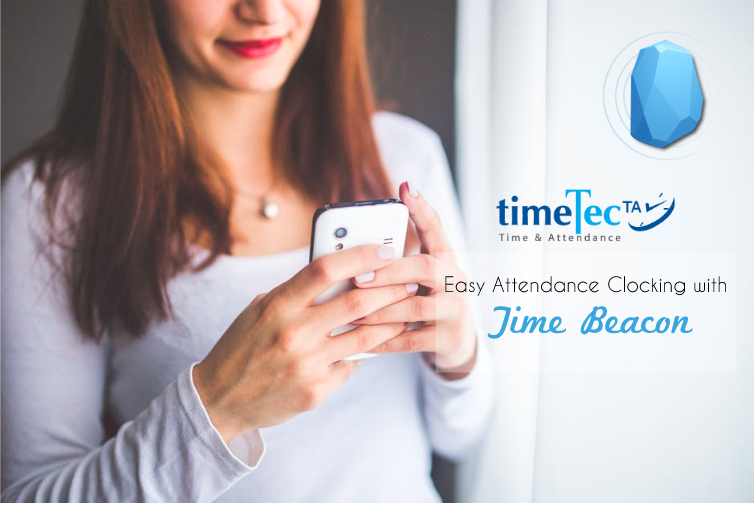 All attendance record complete with location and time will be recorded on TimeTec TA immediately. One (1) Time Beacon is sufficient for any office with a small group of staff around 25 people or less. The Time Beacon can be placed at the main door of the office or at the reception area where all staff can do their clocking from their smartphones. Medium sized offices having around 50 staff are recommended to go for at least three (3) Time Beacons to manage the staff clocking. With more Time Beacons, the transmission range is expanded and you can create different Beacon Groups to channel users to separate beacons according to their departments for example. Setting up TimeTec TA using Time Beacon for an office building with multiple storey very much depending on the location and the built-up area. If you have 3 small offices at 3 different levels, each unit should have at least one (1) Time Beacon installed. However, if the office has a wide space area, it is recommended to install 2 or 3 Time Beacons per level/office to cover the entire office area and group the staff so they know which Time Beacon is meant for them. Factory workers have multiple shifts, and the production more often than not operates 24/7. To ensure daily attendance records are being recorded at all times, it is recommended to cover all entrances and exits so that workers know the location of the Time Beacon and they can access to it easily. The management can group users by department or working shift to smoothen the flow of the employee and not jamming a Time Beacon at a given time. 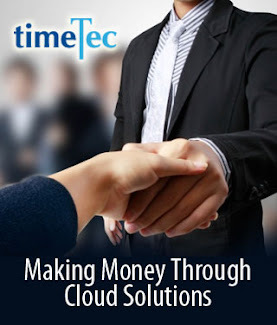 Multinational companies having their own office tower can also use Time Beacon to ease their attendance clocking. Depending on the size of the office tower, it’s recommended to install at least 5 Time Beacons or more on every level. Install the Time Beacon at open areas such as lobby halls, entrances of the office and also inside offices to ease clocking process. As Time Beacon is an affordable BLE transmitter, place it at an open area to have smooth transmission. Don’t block the Time Beacon because the transmission will not get through and will cause the app to keep trying. 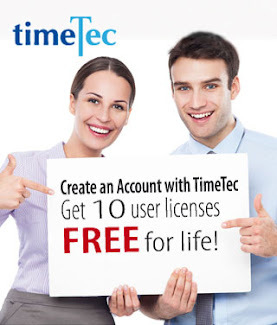 Get the step-by-step instructions on how to set Time Beacon with TimeTec TA here.